I put a hog bomb out saterday . 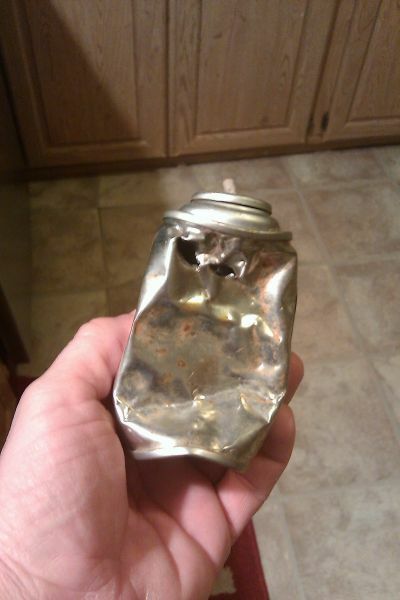 found the can today. dang if they didnt try to eat it to.